The Best Tasting food a pet parent can serve their dog - Guaranteed! Made from only FDA verified human grade ingredients and are processed and handled in accordance with FDA regulations for human food. Prepared in small batches at a low temperature so the food has the same texture, aroma and flavor of a home cooked stew that you would make for your family. The best tasting meal your dog will ever enjoy – fantastic as a 100% complete and balanced dinner for small dogs, a tasty treat or as a topper for large dogs and it’s great for finicky eaters and dogs with food allergies. But here’s the best part. 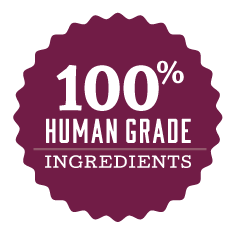 We offer the only ready-to-eat dog food that is made with 100% human grade ingredients and is prepared in a human food grade facility. Thanks to this and our proprietary cooking and packaging process, Caru looks, smells and tastes more like homemade! 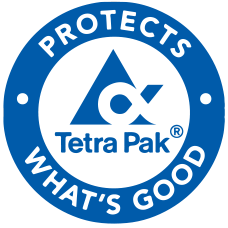 Why do Caru natural stews come in Tetra Pak® cartons instead of conventional cans? What are Caru stews made of?Compare Caru to your brand!